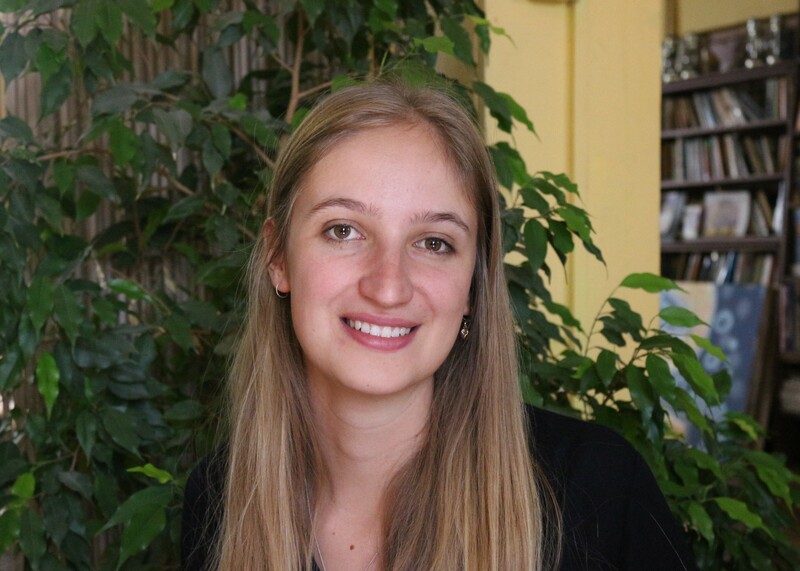 Claudia is an intern in the Cape Town office working on traditional knowledge and benefit sharing and community protocols. Claudia graduated from the University of Cape Town with a major in Environmental Science and Applied Biology. While coming from a scientific background of conservation biology and botany, she specialised in human geography and complex socio-ecological problems in her later years of study. She subsequently found her passion in interdisciplinary work, representing human rights within conservation and environmentalism. While working for a small NGO in Colombia (Fundación Montecito) for a few months in 2018, which was focused on designating Colombia’s largest lake a Ramsar site, she was exposed to the public participation processes. This, and her exposure to community issues in her studies, has led to Claudia’s interest in inclusive public participation processes and community representation within environmental decision-making. After her internship at Natural Justice, she is due to start her MSc at University College London (UCL), studying sustainable development at the Bartlett Development Planning Unit.